Looking for private in-home or in-studio Sewing lessons? Our Thonotosassa teachers are ready to get you started. Find your teacher today! I love to sew and greatly enjoy teaching the craft. I have been sewing since I was 7 years old, when I was taught by my Grandmother. A FIDM Fashion Design graduate, I worked in the garment industry as a pattern maker and junior dress designer. I then went on to work for 14 years in the Motion Picture industry in costume design and stylist work. I enjoy working with children, guiding them to use their creativity in the process of sewing. Lessons can be tailored to the students needs, from learning how to use the sewing machine to the best way to approach sewing different fabrics and patterns. From fashion to interior design, I am happy to guide you to a finished product. Experienced teacher of 20 years, specializing in the beginner/intermediate/advanced sewing student! All ages welcome. Lessons are customized and catered to the needs/goals of each student. Not only will you be sewing in no time, but you will be building a strong foundation of stitches, techniques and understanding patterns for individual garments...and you may also choose to learn how to repurpose the clothes you already have to make them fresh again. Let's get started! 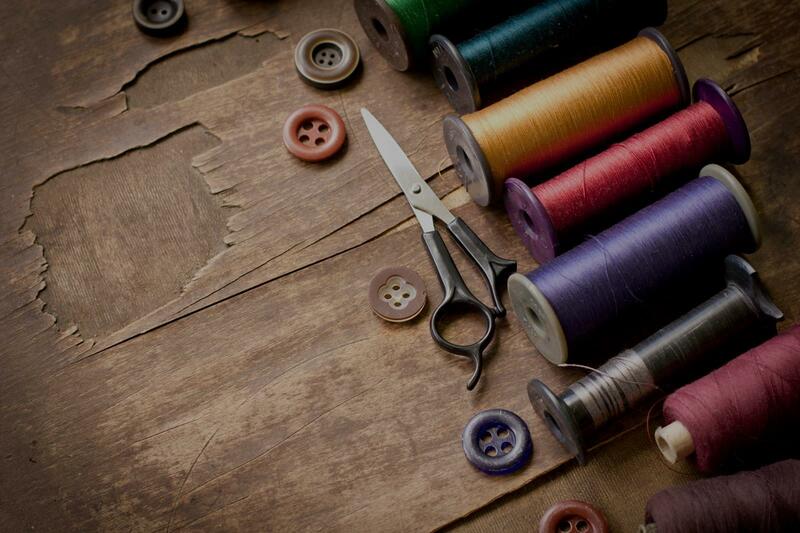 Experienced Sewing Instructor with a degree in Costume Construction & Design. Well-versed and comfortable teaching garment construction, pattern drafting, draping, quilting, embroidery, and costuming. All ages welcome! I offer classes in a wide variety of sewing skills, all tailored to your experience level. Together, we'll expand your sewing knowledge and confidence in your craft. Sewing as a creative outlet can add so much satisfaction to your life! I make sure my students gain solid skills on the basics of sewing with particular attention to detail and learning good habits the first time so you will be confident when you move on to the next level. Whether its a tote bag, pajama pants, a skirt or learning how to read a pattern, make a tailored garment or great finishing techniques, we will have fun doing it together. Ready to get started on your creative adventure? I'd love to teach you! Tampa, FL teacher: Taryn H.
ete sewing projects and then show them off to my friends." and machine sewing techniques and is looking forward to her next lesson."